Based in Evesham, Worcestershire Eden Garden Maintenance was established by Alex Mckinley, who has over 20 years of experience in designing, building and maintaining gardens, both domestically and commercially plus providing landscaping and tree surgeon services in the areas of Birmingham, Worcester, Solihull and Cheltenham. Alex and his team are happy to take on a complete project, or act as back-up muscle and heavy equipment operators. We can supply the required plants, trees and shrubs if required. 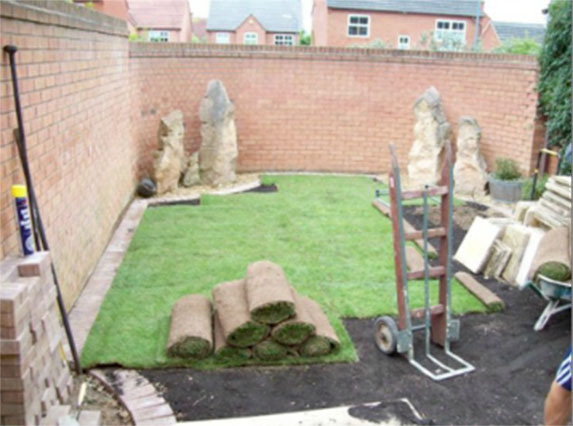 From herbaceous borders to manicured lawns, we are always ready to offer our landscaping expertise. Eden Garden Maintenance offers their landscaping and tree surgeon services to customers across the Worcestershire area and beyond including Birmingham, Worcester, Solihull and Cheltenham. 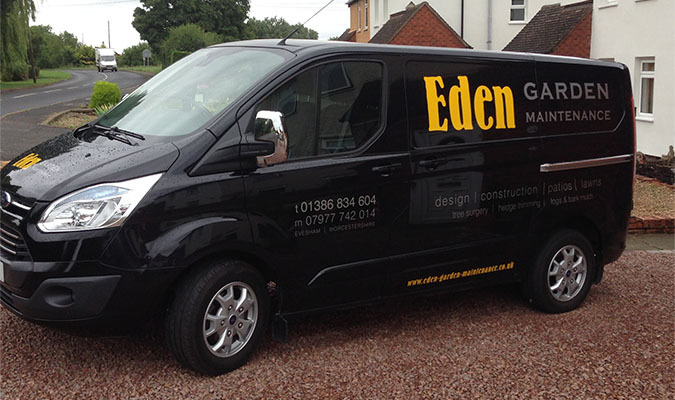 Eden Garden Maintenance are able to get hold of products from a range of suppliers at a cost-effective price, whether you are looking for a timber fence or gravel for your new driveway.